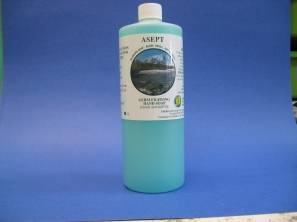 Asept is a blend of cosmetic grade detergents specially formulated for the cleansing of hands gently and efficiently. Main feature of Asept is that it reduces and controls the characteristic micro flora of the human skin. 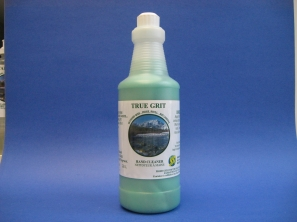 TRUE GRIT is an extra heavy-duty lotion hand cleaner containing natural solvents and little scrubbers. It is a blend of natural solvent, detergent and refined synthetic oils for maximum cleaning efficiency with or without water.